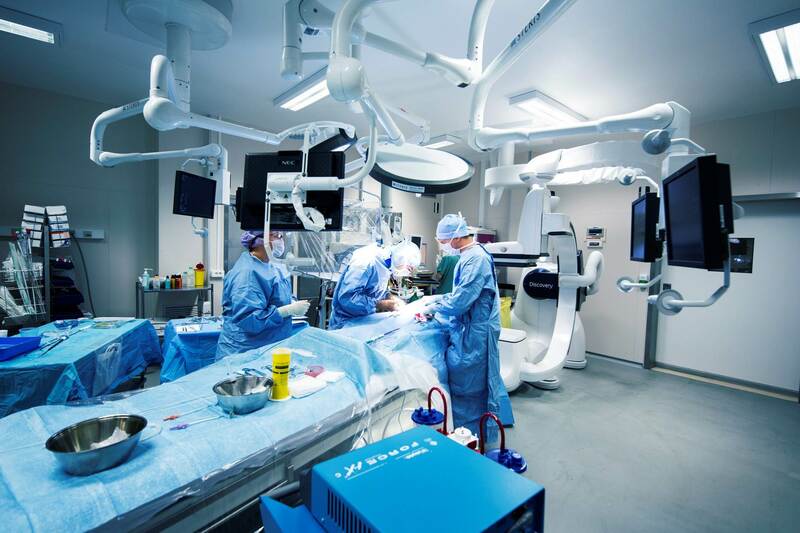 In the area of Operating Room, Bio-clean room and bio-hazard room construction, Airtech has developed system that offer even greater precision and efficiency that it’s earlier system and is now fully organized to meet the requirement of its customers. In addition to being available at all times to render prompt maintenance and servicing, Airtech’s highly experienced service men offer a unique service in the form of regular inspection tours to check the performance of Airtech equipment. 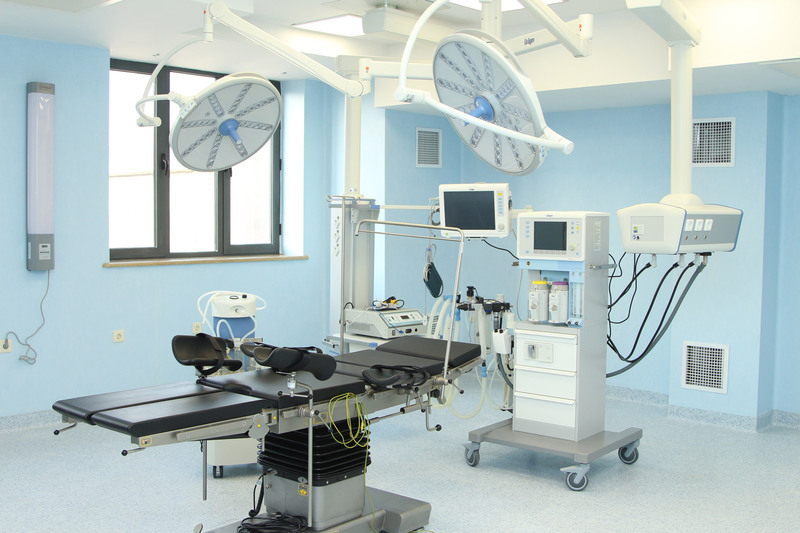 Organ transplantation, orthopedics, introduces the sterile operating room during surgery to prevent infection. 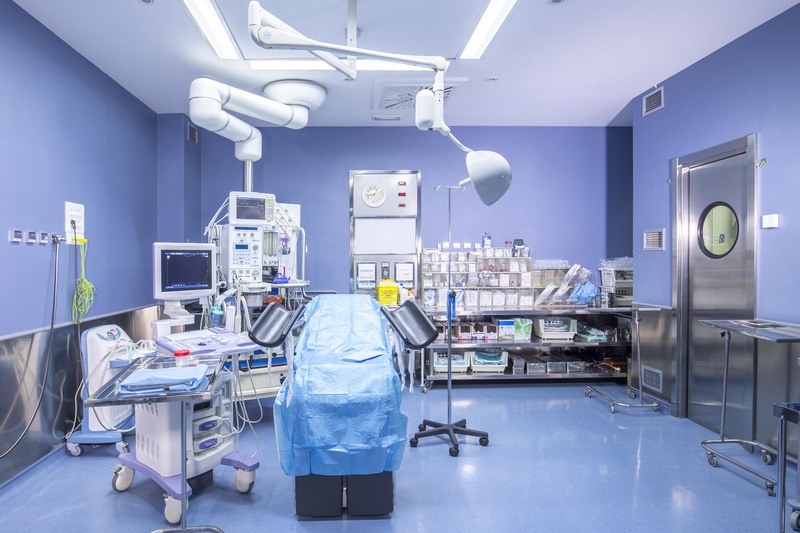 The cleanliness of the operating room by using the existing Unit ISO5 (100 classes) of space. Space is set for flat unit construction. It is low cost. Smooth sliding panel can operate in transparent plastic. Maintenance is easy since you can remove and replace the filter from the front. 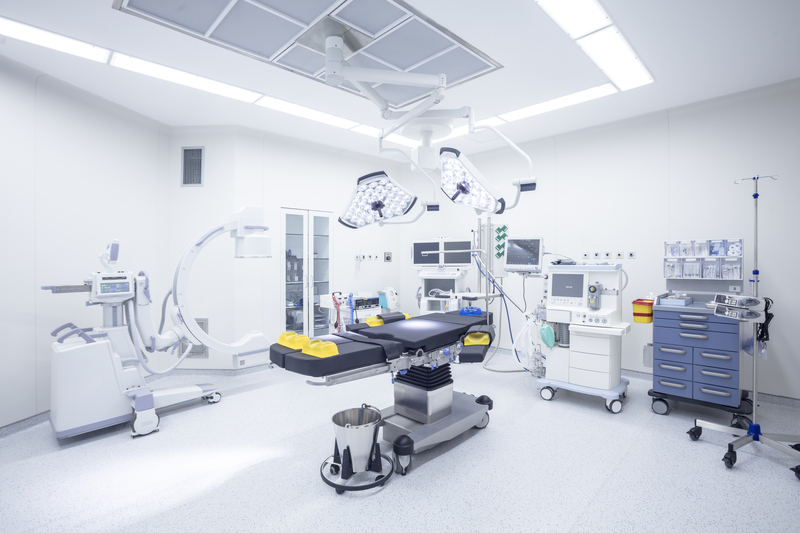 In Conventional Ventilated operation rooms over 90% of the bacterial contamination of the wound comes from the air and clean air results in a lower risk. Airtech Ultra cleaning Ventilating (U.C.V) system, which is unique in generating an ultra clean zone free from peripheral entrainment of contaminated air and creates a clean zone larger than its diffuser area, giving protection over instrument tables in addition to the immediate surgical area.